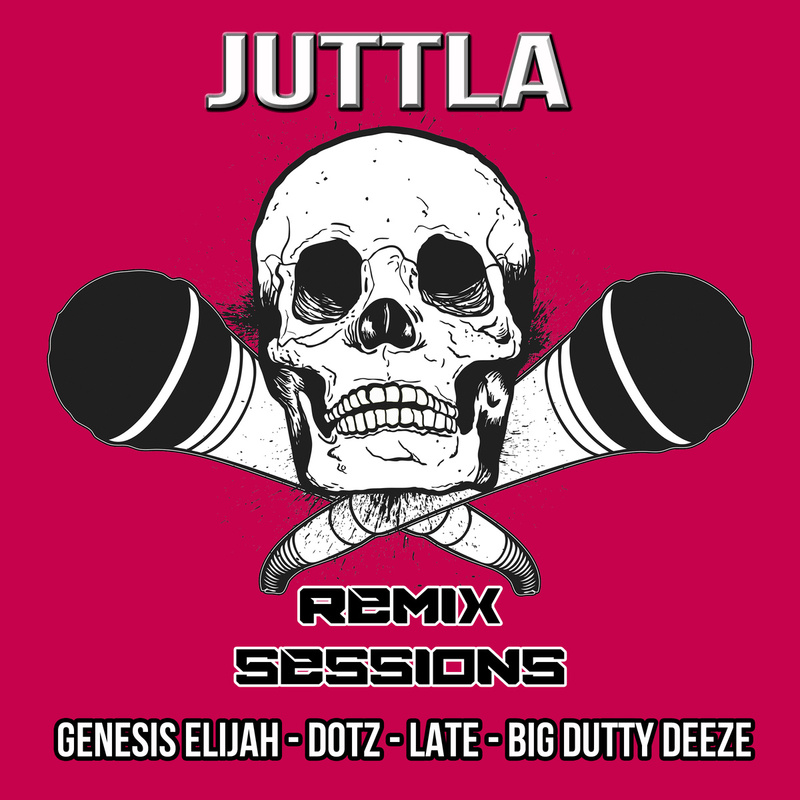 You may know Juttla from back in the day when he dropped his album ‘Bass, Kicks, Snares, Spits’ on Wolftown Recordings which featured the likes of Saigon, Inspectah Deck, Freeway, Rass Kass and many others. Now ten years later he has decided to start a new series simply entitled ‘Remix Sessions’ where he gives us new versions of current bangers. There are no games here with an all-star line-up consisting of Genesis Elijah, Dotz, LATE and Big Dutty Deeze. This is something creatively refreshing and musically adventurous, if this is anything to go by this is going o be one seriously dope series. I want Volume Two already! LOL.